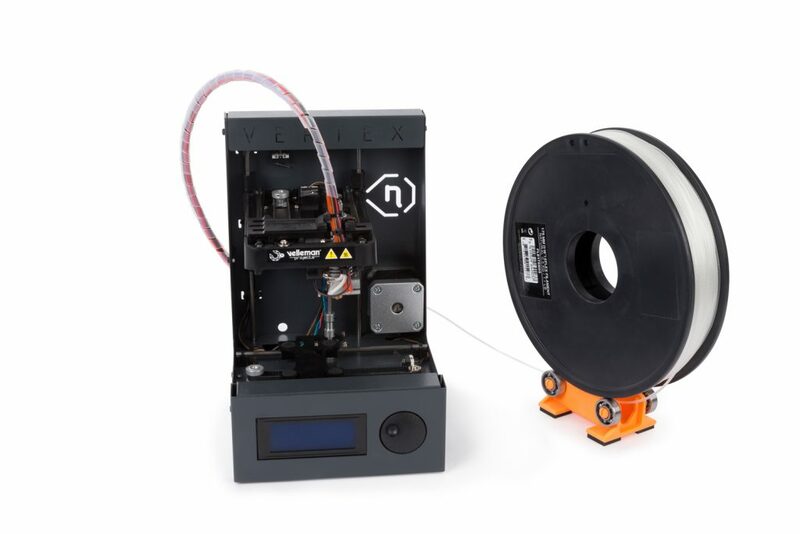 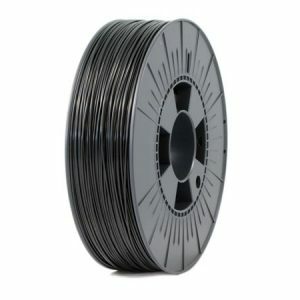 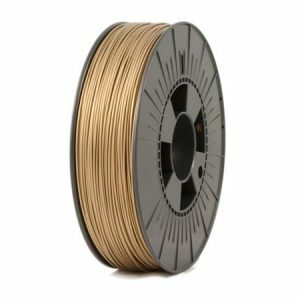 This spool holder is the ideal buddy for your Vertex Nano. 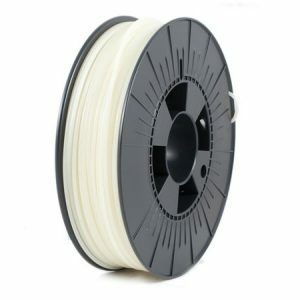 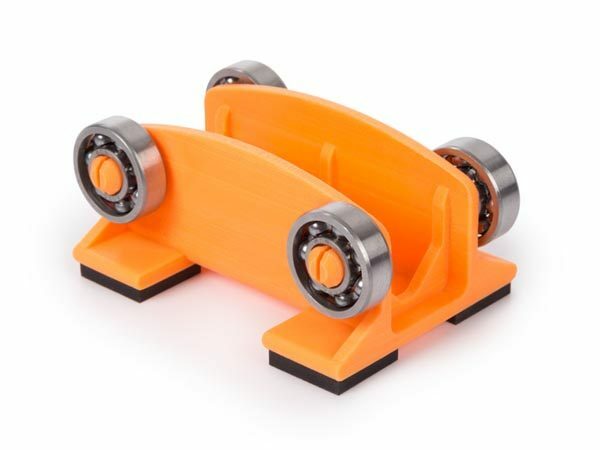 All you need to add to this spool holder model are 4 bearings, 4 rubber feet and your filament is ready to roll. 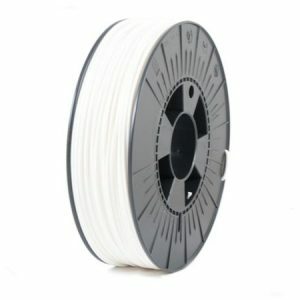 This spool holder is suitable for spools that carry 500g (1lbs) and have a width of 4cm.